Seizing the moment, naming each part of the moment. What do poems do with time – how do they speed it up or slow it down? We will look at subjects from many different directions, including location, voice and time frame, to produce fresh perspectives for the poems we write. 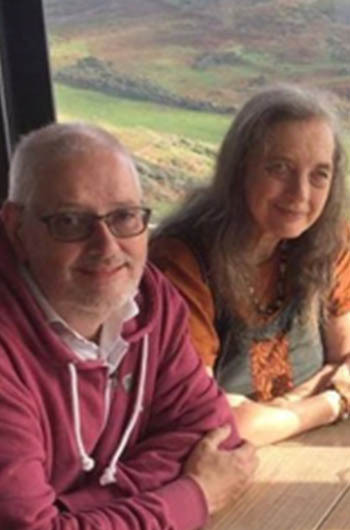 Simon and Susan will also include their renowned performance workshop, to put you at ease on stage and help you present your poems in their best light. 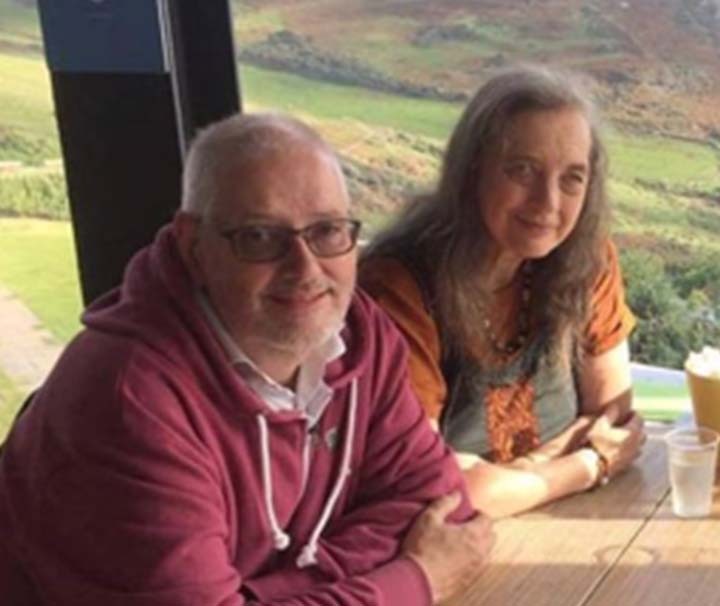 Simon Williams (www.simonwilliams.info) has eight published collections, his latest being a co-authored pamphlet with Susan Taylor, The Weather Housewww.indigodreams.co.uk/williams-taylor/4594076848, published in 2017 by Indigo Dreams. This is also touring as a performance show. Simon was elected The Bard of Exeter in 2013, founded the large-format magazine, The Broadsheet and co-produced the well-received PLAY Anthology. START TIME Please arrive between 3:00pm and 5:00pm on Monday 29th April 2019. END TIME After breakfast, 10:00am on Saturday 4th May 2019.